This week you will find the Monday Escapes link up over with Sarah at Extraordinary Chaos. As I mentioned earlier we’ve just got back from a weekend on Dartmoor where we stayed at the Moorland Garden Hotel. 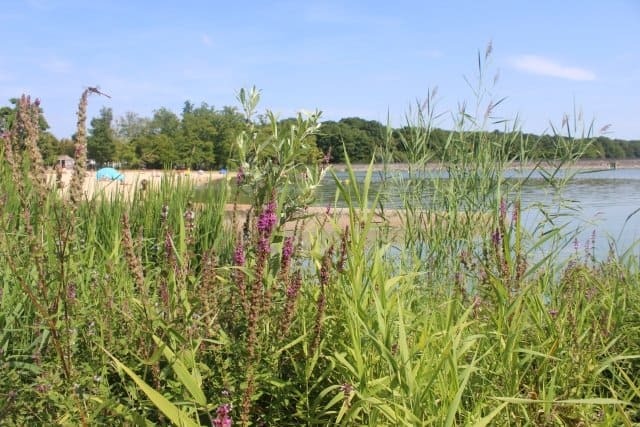 It’s a 4 star, family and dog-friendly hotel with plenty of character. Tin Box Dog was particularly impressed to have a bowl, towel and bed waiting for her when we arrived. Dartmoor is an amazing place for walks and one that we particularly enjoyed during this visit was around Buckland Abbey – once the home to Sir Francis Drake who was the first Englishman to circumnavigate the globe. The weekend before last we went on our own voyage…we’ll a river boat cruise, followed by a bus ride and journey on a steam train. The Round Robin is one of the best ways to see South Devon and is great fun for families. 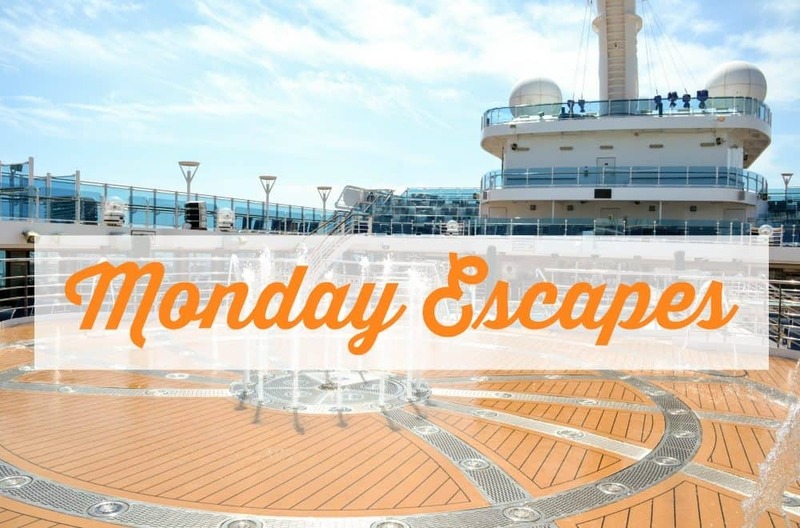 I’m linking up a post all about it on this week’s Monday Escapes. It’s been a busy but fun few weeks in our home country of Devon and we’re going to be doing some more local exploring during the school half term this week. Whatever you’re up to have a great fortnight! The link is run by Sarah from Extraordinary Chaos, Karen from Mini Travellers, Lisa from Travel Loving Family and myself, Claire. Lisa loved reading Mary’s account of her family’s travels around Belgium and France in their caravan. 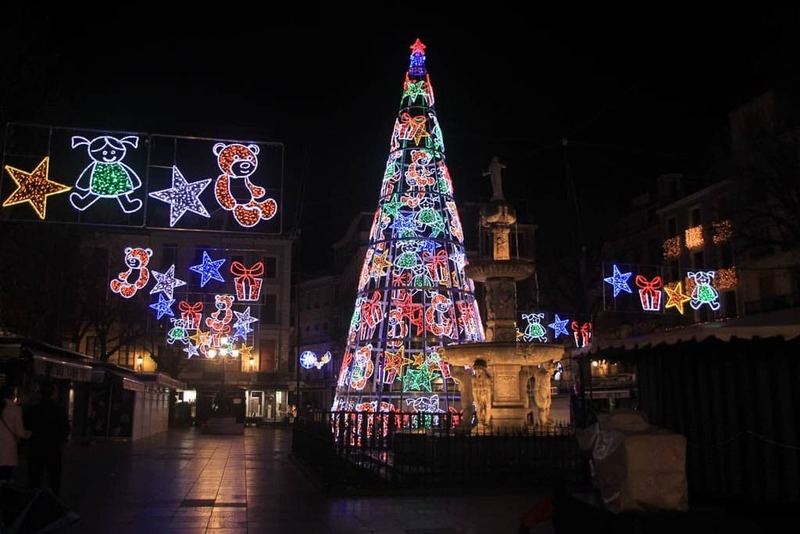 Melissa has completely convinced Lisa to book a winter short break in Seville after reading this post! 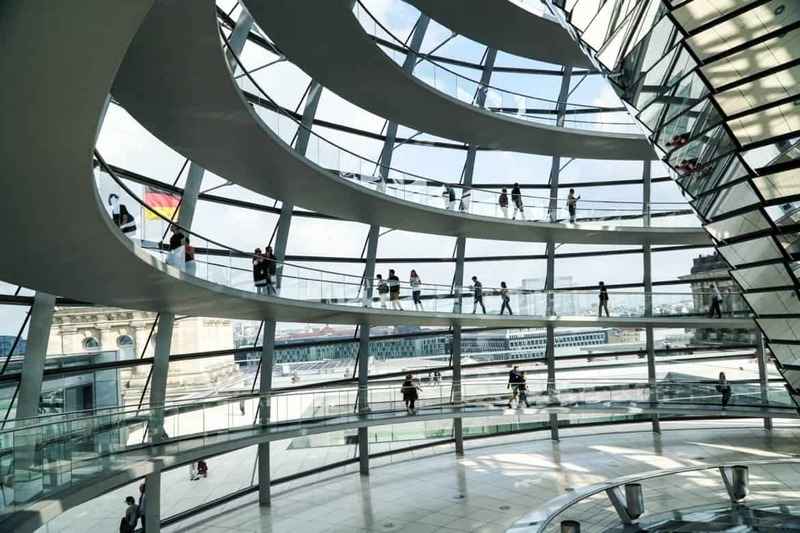 And Claire loved drooling over the stunning architecture of the Reichstag in this post by Sharon. She is yet to visit Berlin but will be adding this onto her bucket list. 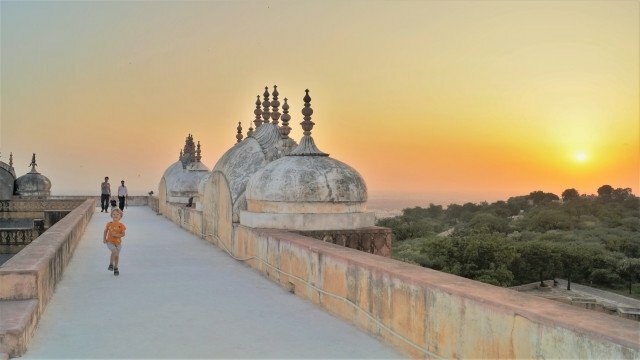 This is a superb round-up of a 10 day itinerary in India. Jenny and Jason cover everything from places to visit to how to get there and where you should spend more time if you can. Such a handy guide for anyone planning a similar trip. To find out the winner of our Lonely Planet guide check out Sarah at Extraordinary Chaos’ post where you’ll also find he InLinkz tool for linking up. This looks so relaxed!! Great photos of Dartmoor!